Having small ears have its disadvantages when listening to music. Standard-sized earphones could be a bit challenging for people who have small ears. However, you have nothing to fear because in-ear wireless earbuds are here to save the day. If you’re not blessed with large ears but would love to own a good pair of earphones, then you came to the right page. Here are our picks of 5 of the best wireless earbuds for small ears. Bose is well-known for creating both quality sound and comfort. The Soundsport Free isn’t an exemption to this matter. 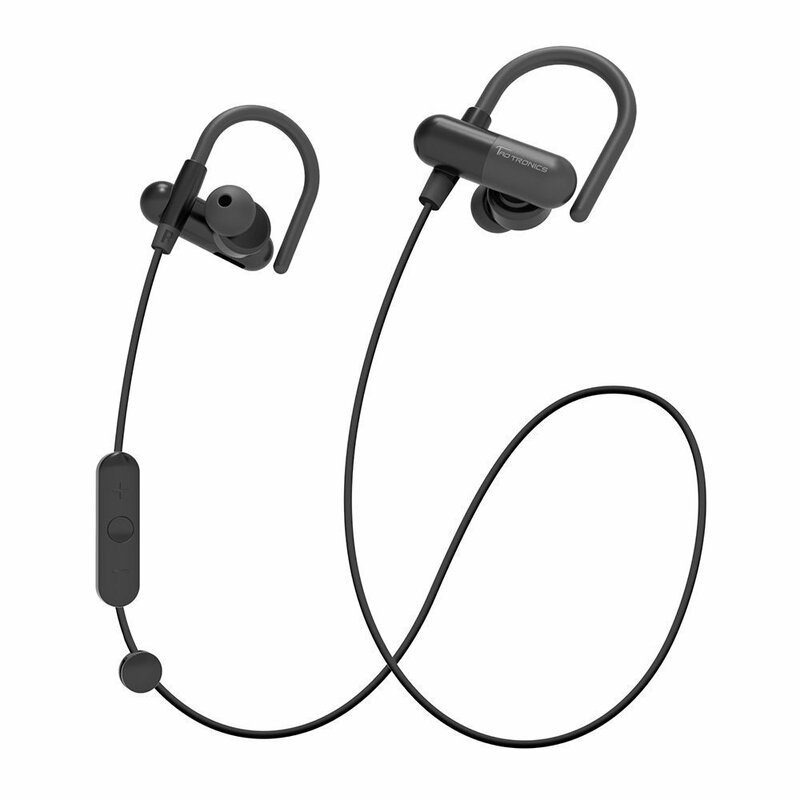 These in-ear wireless earphones are lightweight and have an IPX4 rating when it comes to water and sweat resistance. These wireless headsets give you a comfortable fit in your ears. You can also enjoy a good 5 hours of playback. On the plus side, the SoundSport Free has no wires attached to it. All you need to do is fit the earpieces into your ears, and enjoy pure entertainment. The TaoTronics Bluetooth Earbuds are heavy contenders when it comes to ergonomics and sound quality. These earbuds are equipped with two dynamic audio drivers on each earpiece. This feature allows the user to experience a well-balanced and crystal clear sound quality. The TaoTronics Bluetooth Earbuds have a CVC noise cancellation 6.0 technology that reduces outside noises. These earbuds make sure that nothing comes between you and your music. 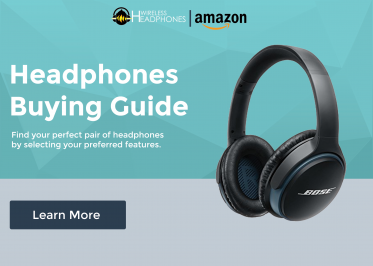 The earphones have a Bluetooth 4.1 technology for easy and fast pairing with your smartphone. You can also enjoy endless chats with music time that lasts up to 5 hours. The TaoTronics Bluetooth Earbuds also have an ergonomic design that fits perfectly in your ear. The cable smartly stays out of your way while running, jogging or exercising. 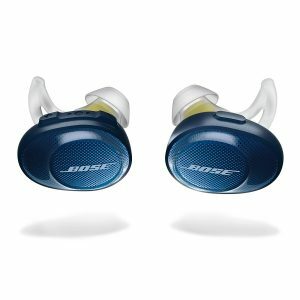 If you’re not a fan of earpieces like the Bose’s Soundsport Free, then these earphones are for you. The Cambivo Bluetooth Headphones come with different ergonomic ear hook and ear tip sizes that you can choose to get the perfect fit on your ear. These earphones are excellent for different ear sizes, even if your ears are smaller than the average. 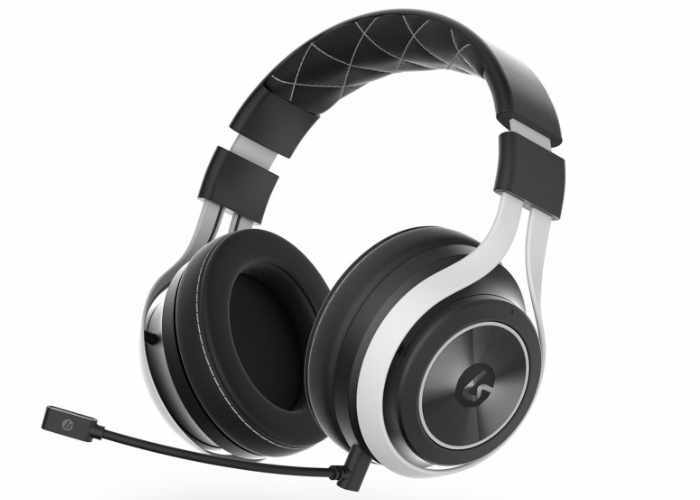 The Cambivo Bluetooth Headphone has multi-functional in-line controls and a built-in microphone. This earphone also has a CVC 6.0 noise cancellation technology. 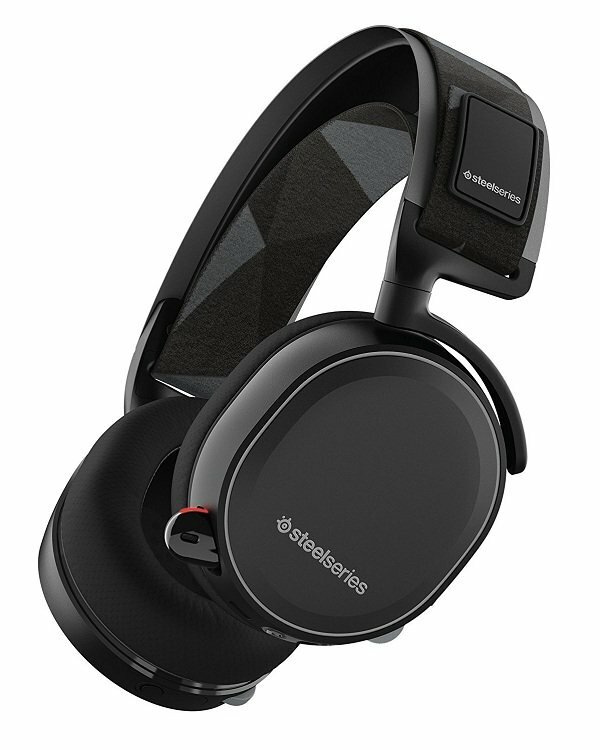 It can suppress background noises so you can enjoy 10 hours worth of music or calls. Are you looking for an earphone that has both quality and comfort? Then the Tone Ultra is for you. 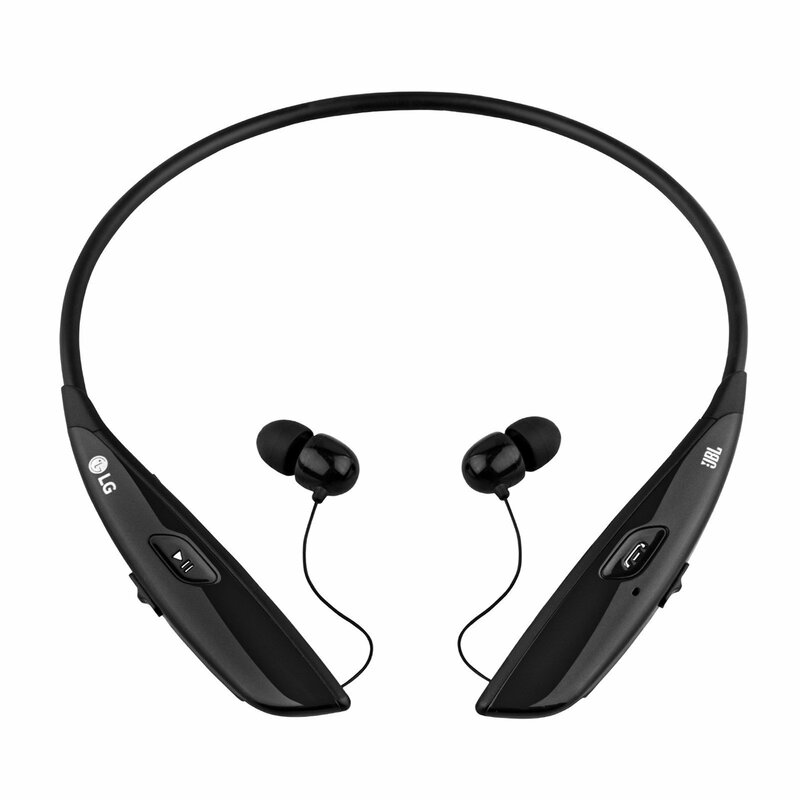 LG’s Tone Ultra eliminates all your cord problems with retractable and earbuds feature. 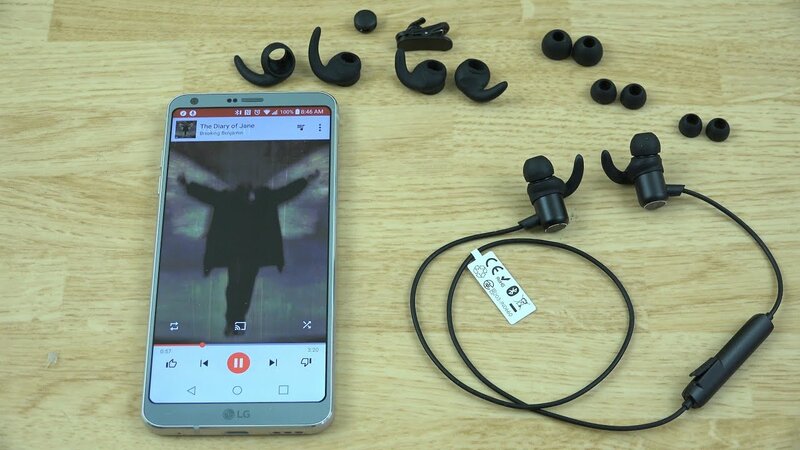 The earphones also come with three different ear tip replacements to make sure that it’ll fit right into your ear. The ear tips of the Tone Ultra are made from silicone. 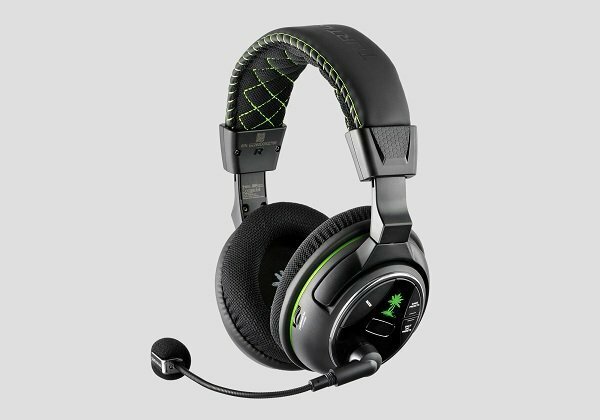 This provides a seamless fit to your ears that eventually cancel outside noise. The earphones also have a quad-layer speaker technology and a JBL sound signature. You can enjoy a crisp and clear sound, with a little hint of bass and just pure entertainment on top. For those audiophiles who dislike earphones with limited fidelity, then this pair of wireless headphone is the one for you. The Anker SoundBuds has a full fidelity feature for you to enjoy a crisp and distortion-free sound, even if you’re 33-feet away from your audio source. Enjoy Anker’s 8 hours worth of noise-free listening with its CVC 6.0 noise cancellation technology. Plus, the SoundBuds comes with three different ear tip sizes to make sure that it fits and sits comfortably in your ears. 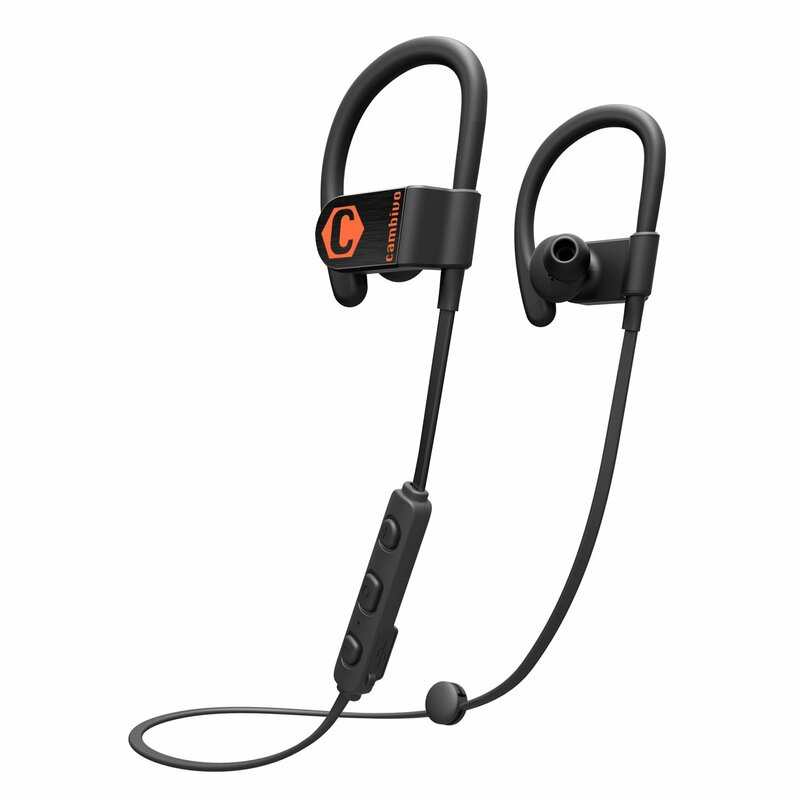 The earphones are also IPX4-Rated and are splashproof. It can work well even if you’re such a workout freak. No need to worry about sweat and weather. These are 5 of the best wireless earbuds on the market today. Who says small-eared people can’t enjoy the same quality as those people with average-sized ears? They can! All they need to do is choose and grab one of our featured pair of earphones. Grab one now.